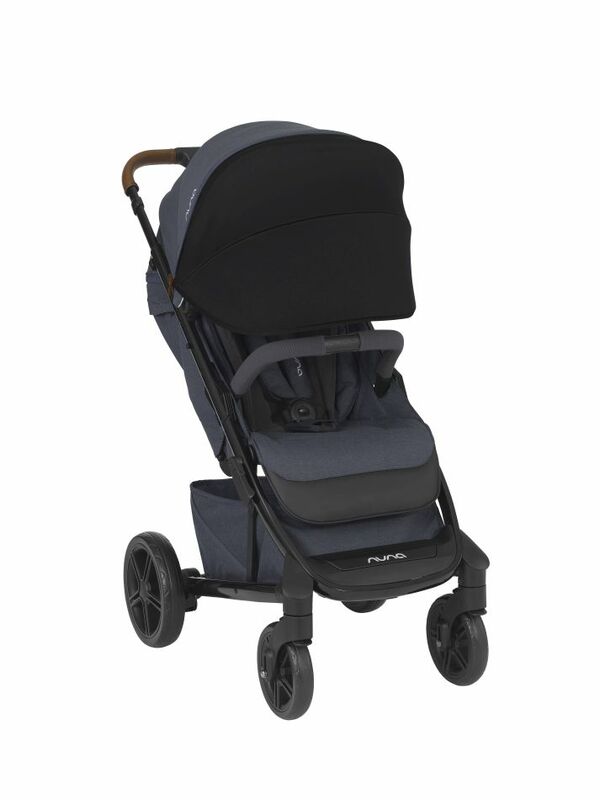 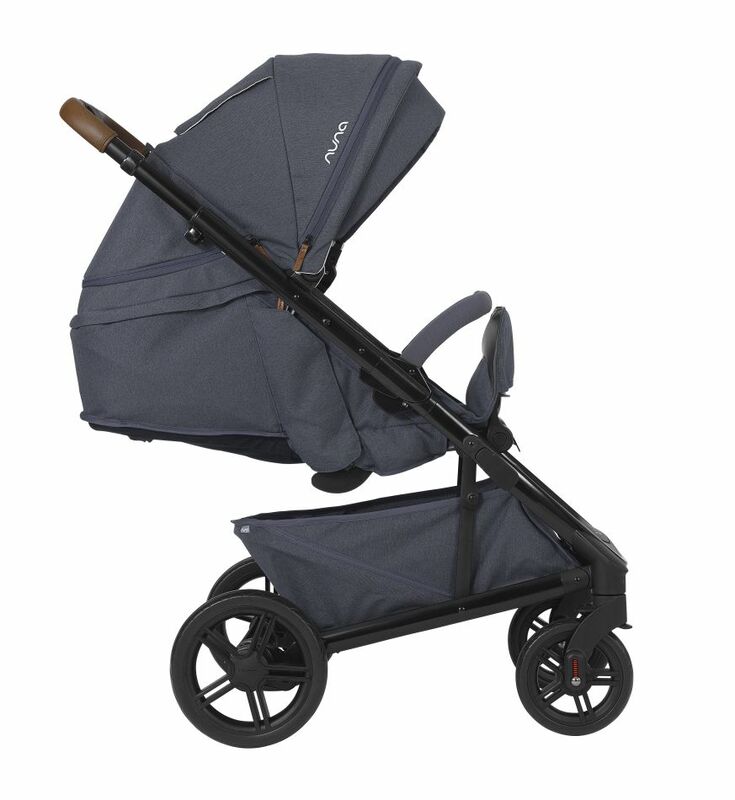 Introducing the Nuna Tavo Stroller - Aspen! 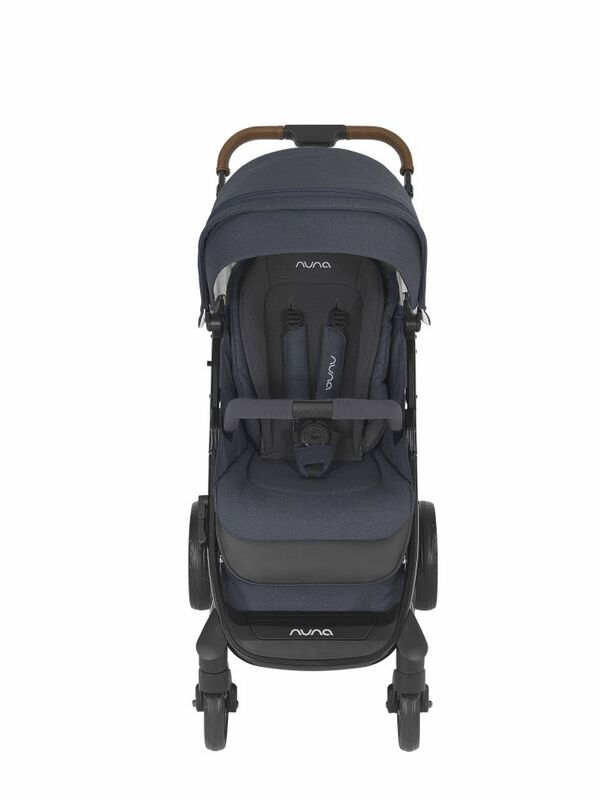 The Nuna 2019 Tavo Stroller in Aspen features a fresh redesign with new and improved features. 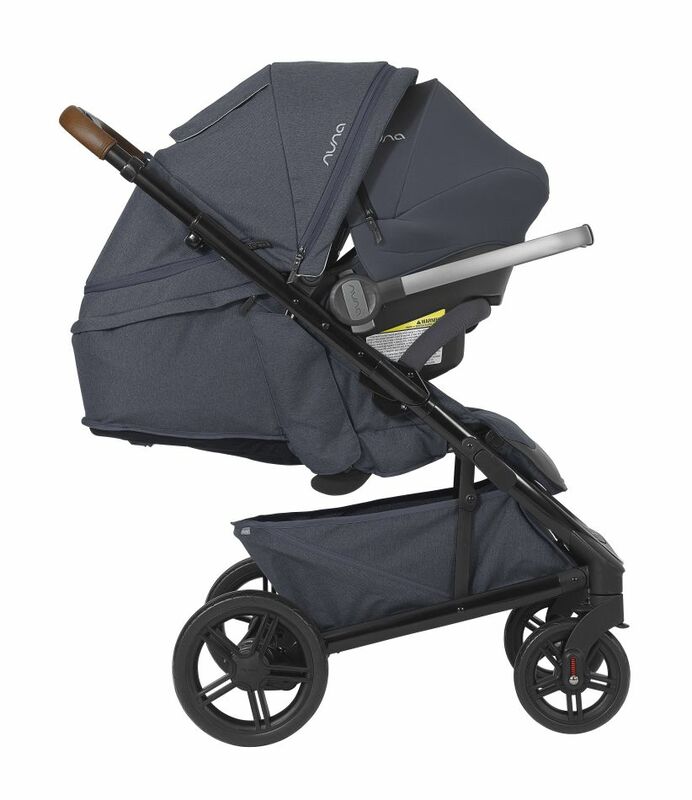 Sleek, simple and amazing. 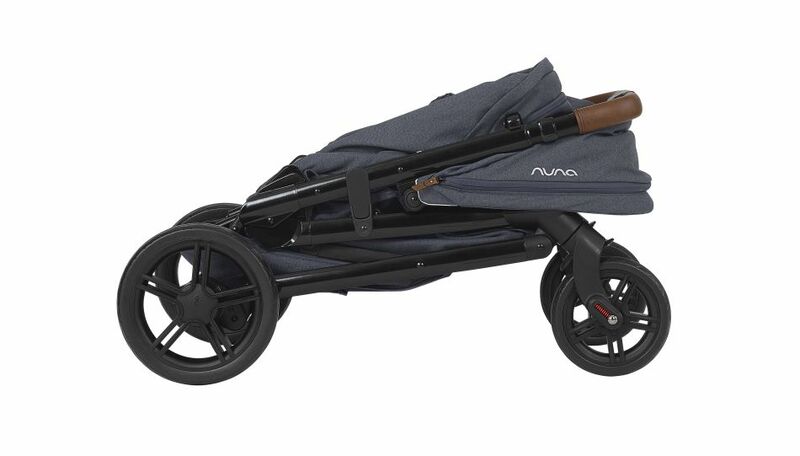 That's the Nuna 2019 Tavo Stroller.